This secure digital platform lets users view transactions and perform a wide range of functions, including sales reconciliations, year-end inventory sign-off, material master, inventory sign-off and more. RECON ONE can monitor and access a master database along with the data being synced from multiple locations, making it easy to control large amounts of SKUs and assets with confidence. Track a vast array of mission critical data. 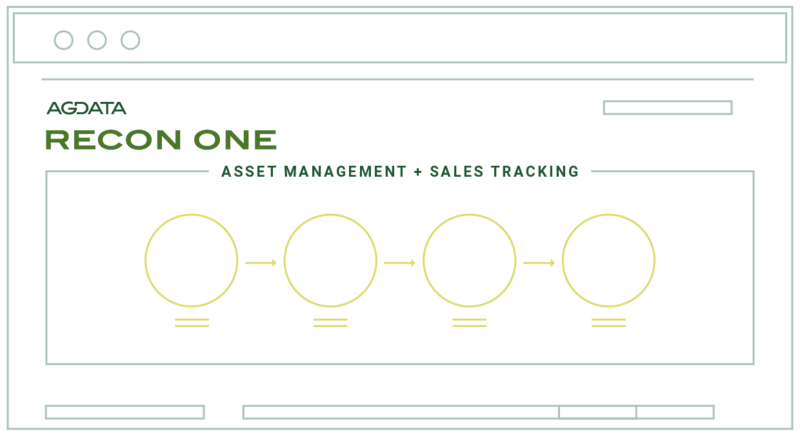 Automate updates to all channels to keep track of physical inventory. Track your entire sales process from ordering to payment.